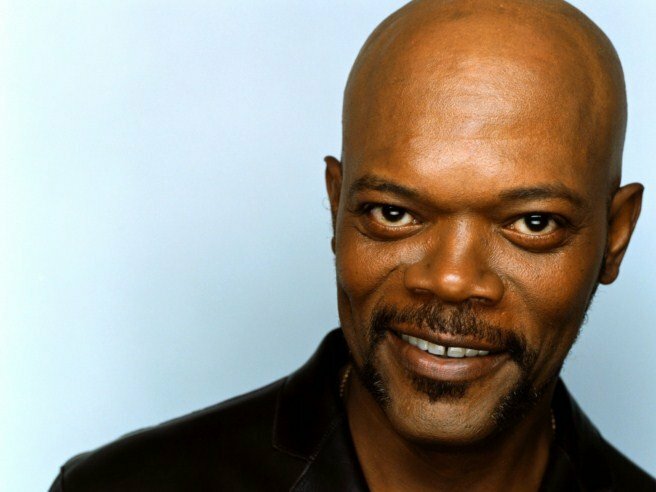 Blimey, Samuel L. Jackson certainly likes helping out the young ‘uns. This newest project, Barely Lethal, once again has him cast in the role of mentor. He’s now in the final stages of negotiation to star in the latest from Brett Ratner’s Rat Entertainment banner. True Grit star and Oscar-nominated Hailee Steinfeld is the only other big name attached so far. She will play the girl in question under Jackson’s tutelage. As a 16-year old international assassin tired of the killing game, she gives it all up to become a normal teenager. After faking her own death, she enrols as a senior in high school. Surviving high school proves to be more of a challenge than she bargained for though. Jackson is to act as Steinfeld’s teacher who trains her “in the program.” Pegged as a teenage comedy, the film comes from an original script by newcomer John D’Arco. Kyle Newman, who first caught Hollywood’s eye with the Star Wars road trip flick, Fanboys, is on board to direct. Earlier this week, it was announced he’d signed on to star as the President in Big Game. Parallels between the stories will no doubt draw comparisons. In that flick, from Jelmari Helander, he teams up with a young boy who ventures out to embark on a rite of passage. The two unite after terrorists threaten the life of the President. Jackson has a number of films scheduled for release over the next year before production starts on this film. We’ll hear him in Dreamworks’ animated family flick Turbo, Spike Lee’s Oldboy remake and the Robocop reboot. He’s currently shooting Captain America 2: The Winter Soldier at the moment too, reprising his role as S.H.I.E.L.D.’s big daddy, Nick Fury. More news on Barely Lethal when it’s announced.